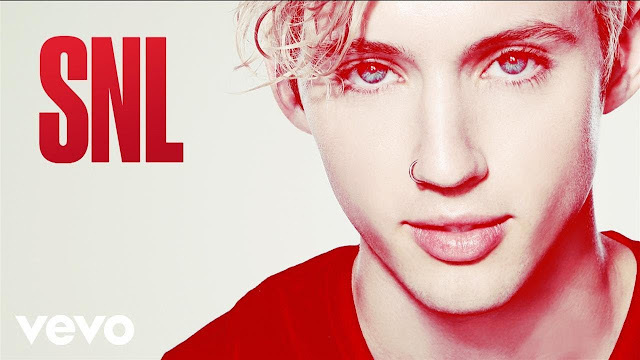 Australian singer Troye Sivan made his debut on Saturday Night Live to perform his brand new singles My My My! and The Good Side. These wonderful songs are expected to be featured on his upcoming sophomore studio album. Watch the performances below!